You must carry out your responsibilities in a way that is fair, just and equitable and reflects the Civil Service commitment to equality and diversity. You must not act in a way that unjustifiably favours or discriminates against particular individuals or interests. You must not act in a way that is determined by party political considerations, or use official resources for party political purposes, or allow your personal political views to determine any advice you give or your action. 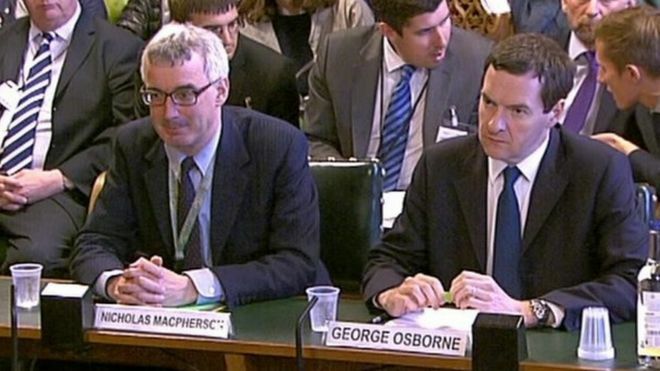 Macpherson breached the “Civil Service Code” when he released to the public his personal views and political advice regarding sharing of sterling in the event the Scottish Referendum returned a Yes vote. His unsolicited written advice to George Osborne, Chancellor of the Exchequer was also at odds with the public position of the Governor of the Bank of England who had previously advised that an effective union of currencies was feasible, subject to agreement on a number of conditions. Asked to clarify his actions Macpherson said “throughout the debate on economic issues the Scottish Government has sought to cast doubt on the British Government’s position. It claimed we’re blustering, bluffing – in effect casting aspersions on the UK Government’s integrity. My view is that if publishing advice could strengthen the credibility of the Government’s position, then it was my duty to do it. It was later revealed his intervention had been coordinated with senior government officals and members of the “Better Together” campaign forming part of a carefully choreographed exercise in political destabilisation, titled “the Dambusters strategy” by insiders. Noteworthy was his use of the word “we’re” which indicates his actions were politically driven, which he did not deny. Disgraceful conduct from a senior civil servant. On February 13th, in a flying visit to Edinburgh, the UK Chancellor, George Osborne, declared that Scotland would be denied use of the pound, if it voted “Yes” in the referendum. 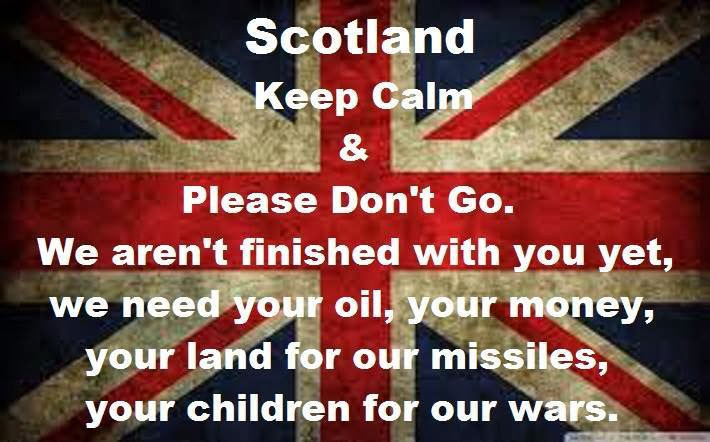 What followed was a carefully choreographed exercise in political destabilisation, titled the “Dambusters strategy” by Unionist insiders, which shook the “Yes” campaign. 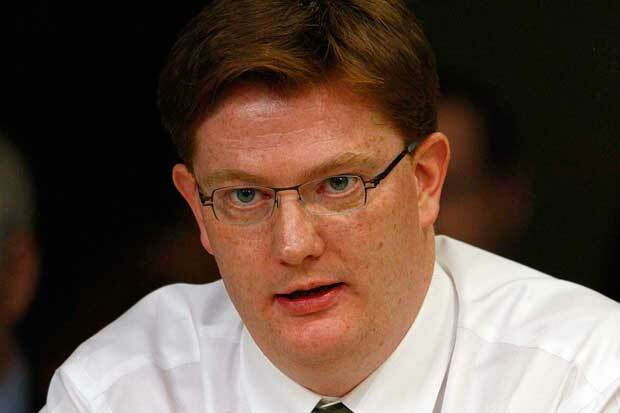 Calls for a monetary union between an independent Scotland and the rest of the UK were akin to “embarking on a damaging divorce” but insisting on sharing a credit card, Chief Secretary to the Treasury Danny Alexander said. Setting out his reasons for rejecting the Scottish Government’s preferred currency solution he insisted that the decision to rule it out was final. Full costs, about £2.5million was charged to the office of the Secretary of State for Scotland. So Scotland met the bill for advice it never asked for. 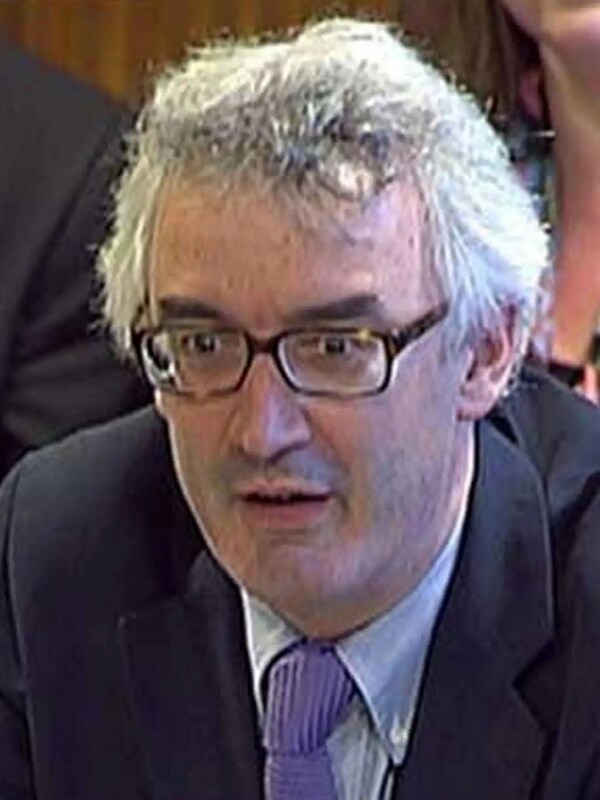 Sir Nicholas Macpherson, the former permanent secretary to the Treasury has claimed Brexit means Scotland leaving the UK now would present it with “an extraordinary opportunity” to attract skills and investment. “changes terms of debate north of the Border” and that Scotland could “develop further as a financial centre”. On currency, he said there should be a Scottish pound supported by a central bank, rather than an attempted currency union with the remainder of the UK.